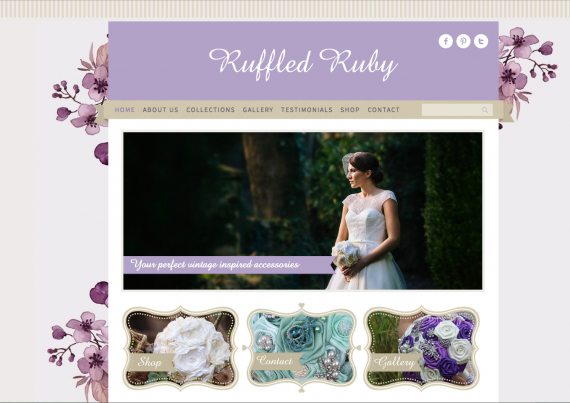 Massive congratulations to curious clients Ruffled Ruby on the launch of their new website. This project was a pleasure to work on and the new responsive site showcases their gorgeous range of vintage inspired accessories. If you have a special occasion coming up why not take a peek! Posted on August 13, 2015 by Marie	This entry was posted in blog, curious clients.